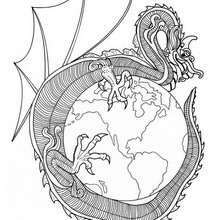 Dragon Mandalas to print and color. 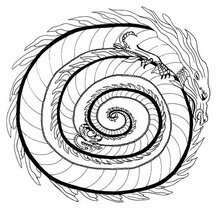 Dragon Mandalas are a great way to focus attention and center yourself. 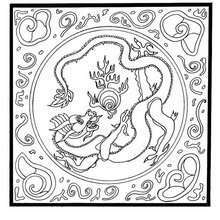 You live find the best Mandala coloring pages on Hellokids.com.